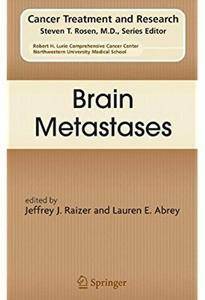 This book describes the role of advanced neuroimaging techniques in characterizing the changes in tissue structure in patients with brain metastases. 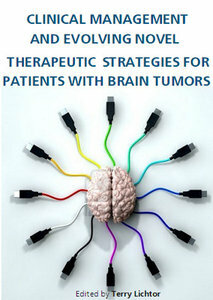 On a large number of newly recognized CT, MRI, and PET characteristics of brain metastases from different primary tumors are highlighted, thereby elucidating the potential differential diagnostic role of CT perfusion imaging, MR spectroscopy, MR diffusion-weighted imaging, MR susceptibility-weighted imaging, and PET with different radiopharmaceuticals. 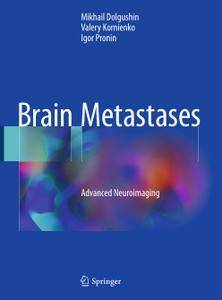 This book describes the role of advanced neuroimaging techniques in characterizing the changes in tissue structure in patients with brain metastases. 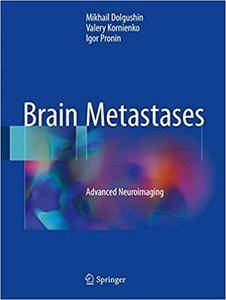 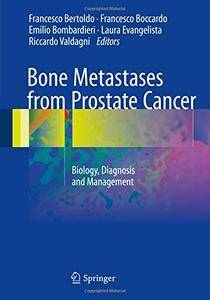 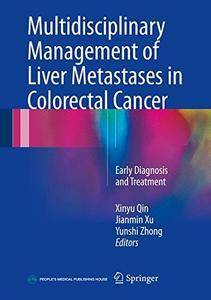 Mikhail Dolgushin, Valery Kornienko, Igor Pronin, "Brain Metastases: Advanced Neuroimaging"
In this book a review of the options available for the clinical management of patients with these tumors are outlined. 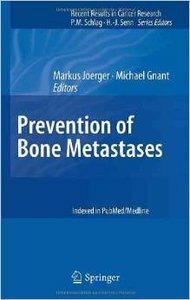 In addition advances in radiology both for pre-operative diagnostic purposes along with surgical planning are described. 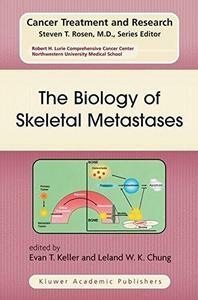 A review of newer developments in chemotherapy along with the evolving field of photodynamic therapy both for intra-operative management and subsequent therapy is provided. 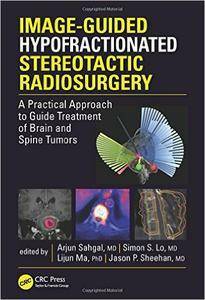 Arjun Sahgal and Simon S. Lo, "Image-Guided Hypofractionated Stereotactic Radiosurgery: A Practical Approach to Guide Treatment of Brain and Spine Tumors"
This book focuses on early diagnosis and multidisciplinary treatment, which is the key to preventing the occurrence of the liver metastases in colorectal cancer, and to increasing the resection rate of the liver metastasis foci and the 5-year survival after surgery.